He turned 5 this past summer. How did I miss it? Of course, he was doted on, it was celebrated, there was a party with friends, and gifts, and cake, but yet, I still missed it. I was there. I was fully present for my son. What I am referring to is how I missed the significance of this milestone….of this particular age. You see, as an adoption social worker, it is well known that children 5 and older are significantly less likely to be adopted than their younger counterparts. Especially boys. 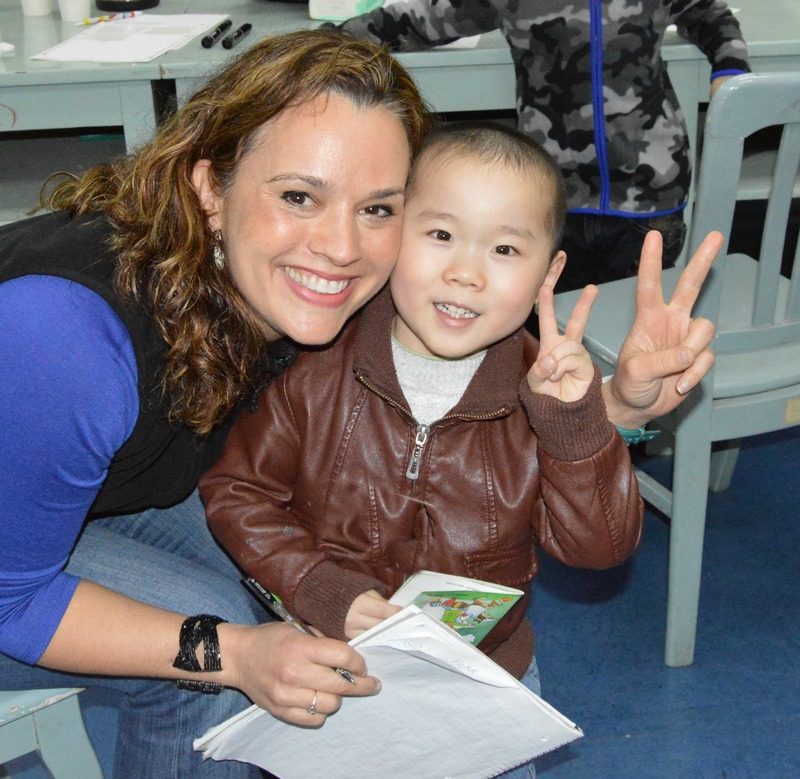 While I have often internally compared my babies to the babies from China that I work hard to find families for, they were still just that…..babies. But the fact is, babies find homes. Babies get families. Babies are chosen and wanted. So, here I sit, once again, thinking of my Murphy, as if he were one of those waiting in a Chinese orphanage. I used to picture him in a crib. But, now that I realize the significance of his age, he would have been better off in a crib. In a crib, he would have had a better chance of being chosen. Now, now that he is over 5, with a ‘defective’ heart that may need prolonged medical treatment, he would wait. Possibly forever. With no family to step forward for him. I think of Murphy. I think of Murphy, and I find solace in knowing that he is not living in those shoes. But that doesn’t erase the thoughts. 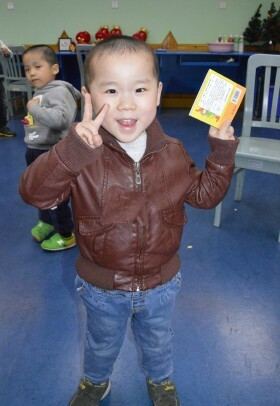 The thoughts of a 5-year-old boy, with a ‘bad’ heart, living in an orphanage, waiting. Makes me immediately think of Austin (RainbowKids ID# 30699). Austin. Has a heart condition. Murphy. Has a heart condition. Austin. Has a ready smile. Murphy. Has a ready smile. Austin. Extroverted. Murphy. Extroverted. Austin. Loves cartoons. Murphy. Loves cartoons. 2 boys. 2 boys with so many similarities. 2 boys born into completely different circumstances. But 2 boys nonetheless. Austin is my Murphy in another body. He is not a diagnosis. He is not an age. Austin is an amazing, joyful, hyper, sweet, snotty, sassy, shy, loving, naughty, obedient, sometimes disobedient, feisty, sensitive, active, creative, little boy, whose odds of being ‘chosen’ went down immensely when he turned 5 this past February. Don’t let him be a statistic. Give him the family he so deserves. 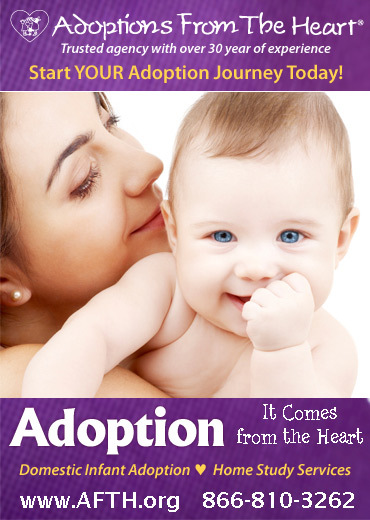 Austin is eligible for a $5,000 Bright Futures Grant through Madison Adoption Associates. Please contact Sarah at sarah@madisonadoption.org for more information, or visit us on our website at www.madisonadoption.org.